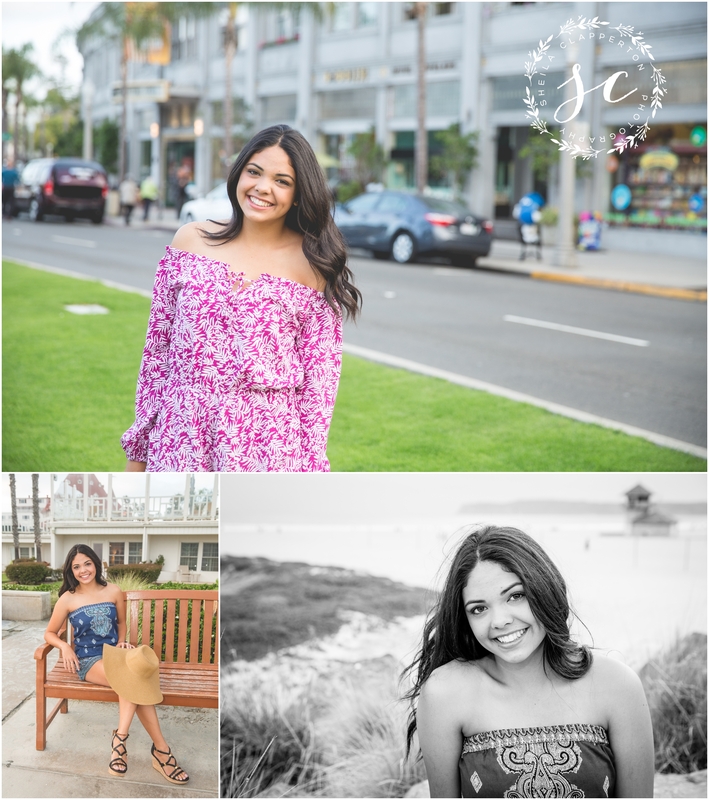 This gorgeous gal and her family are in Coronado for a few weeks this summer escaping the heat in their hometown of Phoenix. 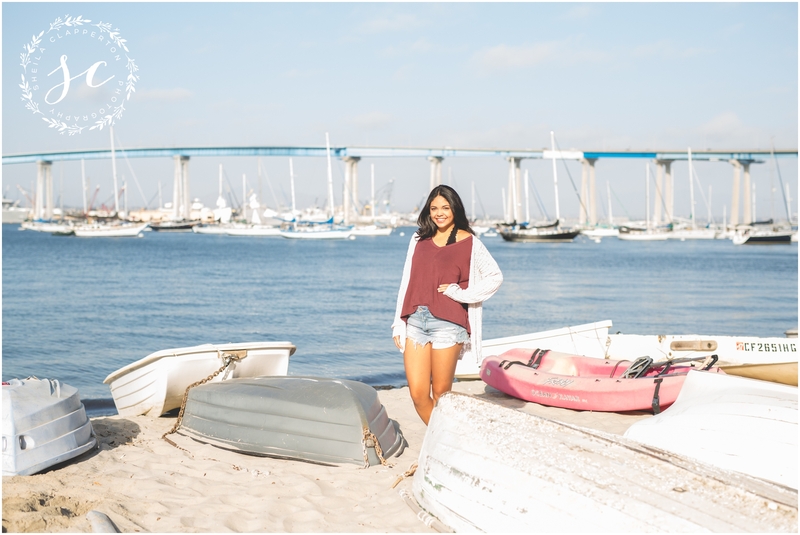 She and I explored a few of Coronado’s popular spots and a few off-the-beaten-path places for her senior session. 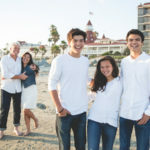 This young lady was nothing but smiles for her entire session. 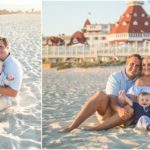 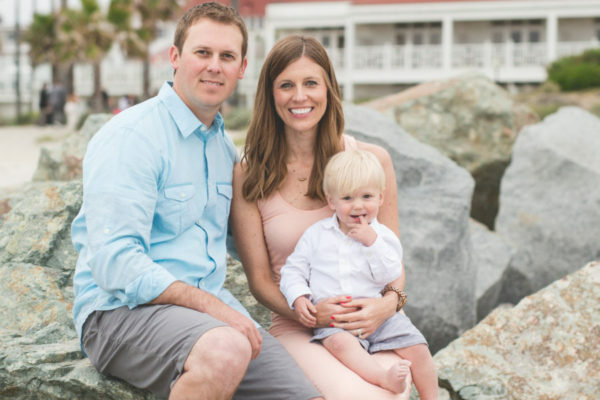 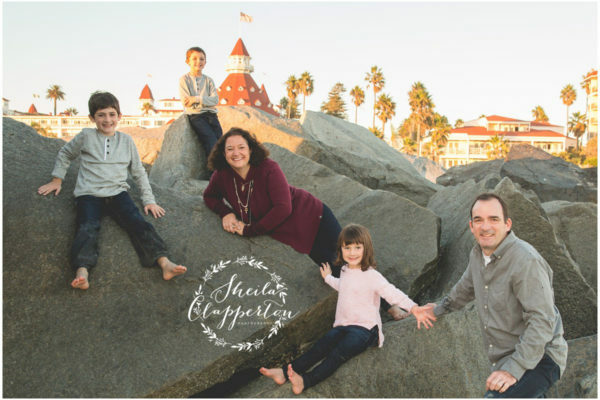 Enjoy a few moments from our time together on Coronado Island!